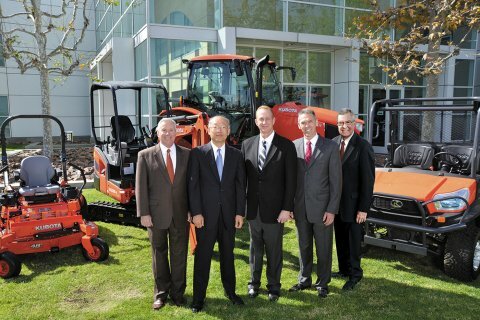 Kubota's executive management team places a high priority on the dealer-manufacturer relationship. Kubota Tractor Corporation has received the number one rating and “Dealer’s Choice Award” among Tractor Manufacturers, according to the North American Equipment Dealers Association (NAEDA) 2014 Dealer-Manufacturer Relations Survey. Nearly 1,400 equipment dealers participated in this year’s survey, rating the tractor lines they carry in 12 categories. 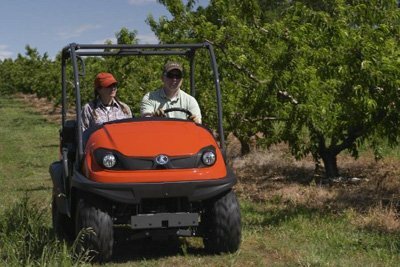 Kubota ranked number one among tractor manufacturers in overall satisfaction, product availability, product quality, parts availability, parts quality, return privileges, communications with management, warranty procedures, warranty payments, marketing and advertising support, and manufacturer response to dealer needs or concerns. A third-party research firm not affiliated with NAEDA collected and tabulated the results. The NAEDA Dealer-Manufacturer Relations Survey was conducted via an email survey of NAEDA-member dealers in the United States and Canada. 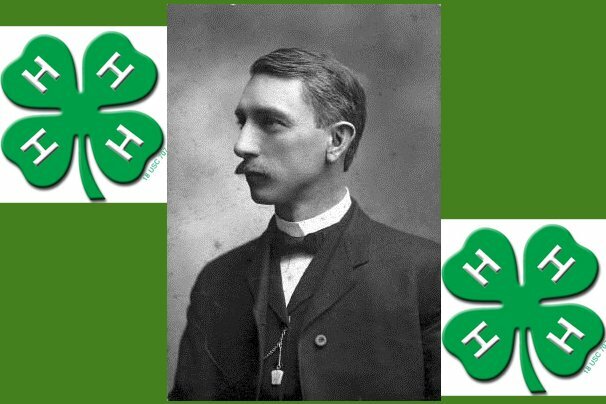 The tractor manufacturer category included Kubota, AGCO, Case IH, John Deere, Kioti, Mahindra, McCormick and New Holland. 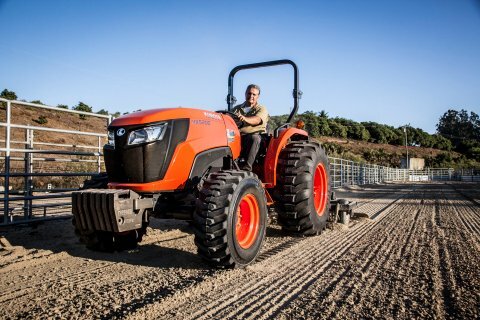 Kubota received the highest aggregate ratings among tractor manufacturers in this category. I would like to buy the Kubota Tractor bx package deal advertised for 15,999.00. Please tell me the Kubota Dealer in TN that had it advertised Saturday 4-26-14. 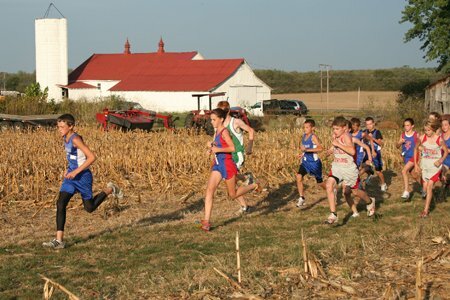 I am willing to drive to TN to pick it up. Please and thank you.